One of Germany's richest families says it plans to donate ten millions euros (£8.5million) to charity after learning about their ancestors' enthusiastic support of Adolf Hitler and use of forced labourers. Albert Reimann Sr and Albert Reimann Jr used Russian civilians and French prisoners of war to help build their fortune, according to documents reported on in Germany's Bild newspaper. 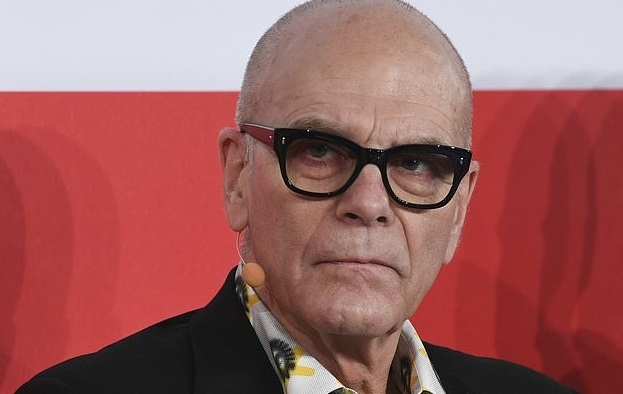 Family spokesman Peter Harf, who is a managing partner for the Reimann's JAB Holding Company - which owns a controlling interest in Krispy Kreme Doughnuts and Pret a Manger, said recent internal research confirmed the findings. But after reading documents kept by the family, the younger generation began to ask questions and commissioned a University of Munich historian in 2014 to examine the Reimann history more thoroughly. The expert presented his preliminary findings to the Reimann children and grandchildren, as well as Hanf, several weeks ago. In addition to Krispy Kreme Doughnuts and Pret a Manger, the Luxembourg-based JAB Holding Company has controlling stakes in Keurig Green Mountain, Peet's Coffee & Tea, Caribou Coffee Co., Panera Bread plus other firms.